Watch Mamaroneck Boys Lacrosse LIVE on Saturday! LMCTV will be broadcasting LIVE from Memorial Field on Saturday, April 13 at 6:00pm, when the Mamaroneck Tigers boys lacrosse team will host the Half Hollow Hills East Thunderbirds. 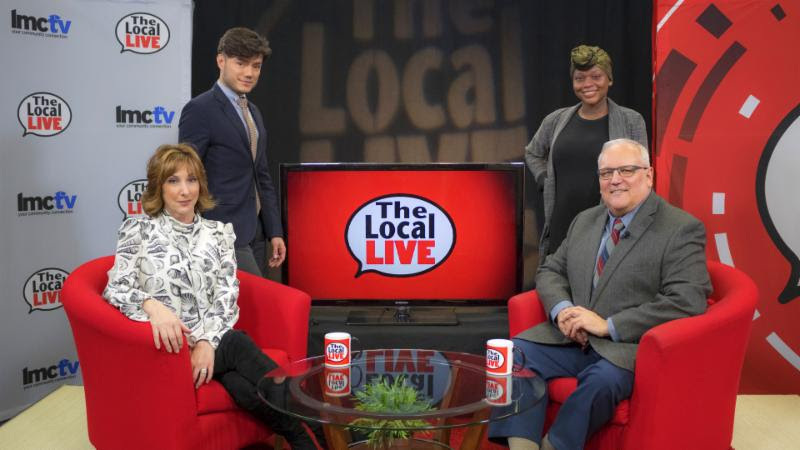 Tune in WEDNESDAY APRIL 10, 2019 for the 18th Annual Poetry Live! The event is a a collection of student poetry to celebrate young poets and National Poets Laureate. LMCTV will be airing the recording of this Wednesday night at 9:00pm on channel 75 Optimum 36 Verizon. It will repeat Thursday Aptil 11 at 3am, 9am, and 3pm. Can’t watch it on TV? Watch it right here online at 9pm! Watch on Optimum Channel 75/ Verizon Channel 36, on the Local channel on LMCTV.org or our Facebook Live stream! 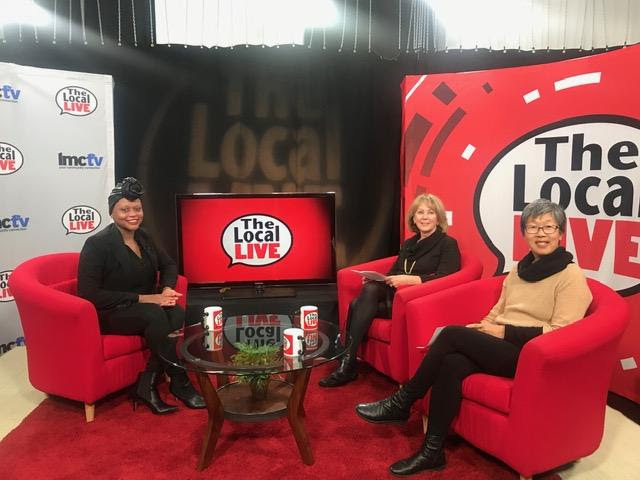 Become a Sponsor of LMCTV! “Be afraid. Be very afraid.” From the very beginning, Hollywood movies have offered a frightening reflection of our deep fear of technology, its effects, and sinister implications. Time-traveling terminators, resurrected dinosaurs, alien invasions, and virtual prisons all give us a sense of just how terrified Hollywood writers, directors, and producers think we are (or should be). Throughout these classes, we will discuss Modern Times, Frankenstein, The Fly, Godzilla, War of the Worlds , 2001: A Space Oddessy, Moonraker, Blade Runner, Star Wars, The Matrix , and Wall-E.
Our next class will cover the 1999 sci-fi/action film, The Matrix (Wachowski), and touch upon the many conflicts with technology, ethics of artificial intelligence and surveillance, themes including “fate vs. choice,” and our cultural obsession with truth and meaning. Click HERE to register for this free class at LMCTV, space is limited. Listen to the MPR Podcast!